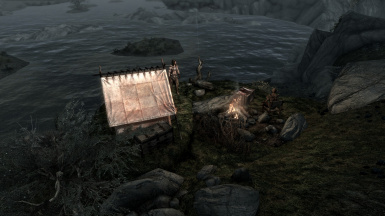 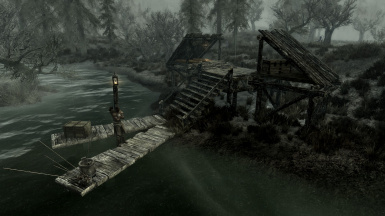 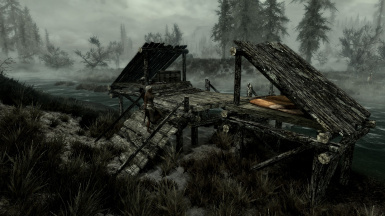 This mod add 4 new hunter camps to Skyrim. 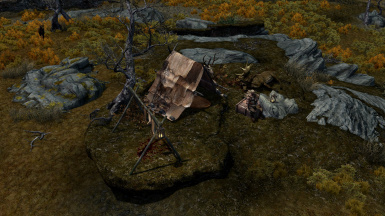 It adds 4 new hunter camps to Skyrim. 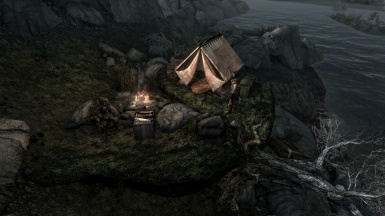 One is to the east of Dustman's Cairn and the other one to the east of Dawnstar near the coast. 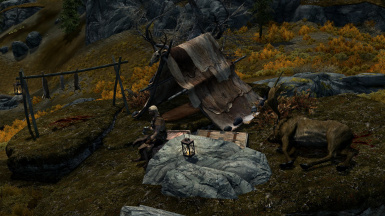 Also there is one near Morthal and next one near Brucas Leap Redoubt. 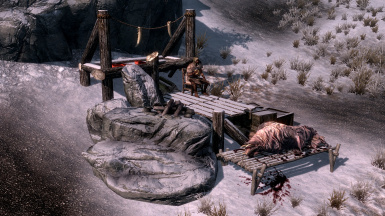 They add a leveled hunters to the game as well as a locked chest, which belongs to the hunterfaction.